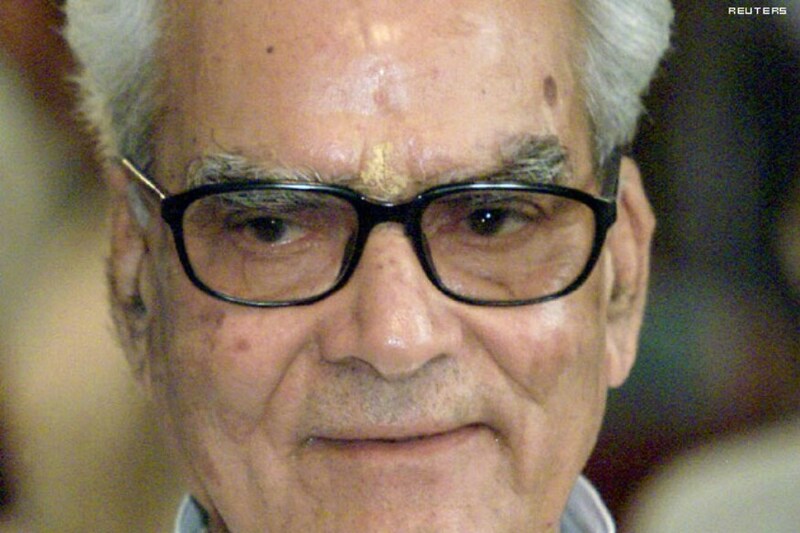 A former vice-president of India and three-time chief minister of Rajasthan, Bhairon Singh Shekhawat is remembered as a veteran politician and a stalwart state leader. Referred to as the ‘Lion of Rajasthan’, Shekhawat won his seat in every state assembly election, except in 1972. From 1952 to 1998, the veteran leader fought 11 assembly elections and emerged victorious 10 times. Over the decades, he fought from 10 different constituencies in Rajasthan and won from eight of them. As Rajasthan prepares for another assembly election, we take a look at Shekhawat’s political career on his 95th birth anniversary. As a leader of the Bharatiya Jan Sangh, Shekhawat was first elected to the Rajasthan legislative assembly in 1952 from Ramgarh constituency in Sikar district. Five years later, he was again elected to the assembly, this time from Sri Madhopur. In the 1962 and ‘67 state elections, Shekhawat was elected as a legislator from Kisan Pol, the first time he chose to fight on a seat where he was an incumbent MLA. He met his first assembly election defeat in 1972, when he lost from Gandhinagar. However, in 1973, he won a Rajya Sabha seat from Madhya Pradesh. During the Emergency, Shekhawat was arrested and sent to Rohtak jail in 1975. After that, he was again elected as an MLA for the Janata Party in the 1977 assembly elections from Chhabra. Shekhawat became the first non-Congress chief minister of Rajasthan the same year, 25 years into his political career. The Janata Dal government was dismissed by Indira Gandhi in 1980 and Shekhawat joined the newly formed BJP. With BJP, he was again elected to the state assembly from Chhabra in 1980, assuming the role of leader of the opposition. After another stint as an MLA and leader of opposition from Nimbahera in 1985, Shekhawat became the chief minister of Rajasthan for the second time in 1990 after winning an MLA seat from Dholpur. Shekhawat’s government was again dismissed in 1992 following the demolition of the Babri Masjid and the imposition of President’s Rule in Rajasthan. He then contested and won the assembly seat from Bali in 1993 and became the chief minister of Rajasthan for the third time, with the BJP emerging as the single largest party in the state. In the next elections in 1998, Shekhawat was re-elected from Bali, but the saffron party lost the election. Shekhawat, for the third time, became leader of opposition. In 2002, he was elected the vice-president of India. He later contested the presidential election in 2007, but lost to Pratibha Patil and resigned from the vice-president’s post. In 2010, Shekhawat died in Jaipur due to complications stemming from cancer and old age, leaving behind his unique legacy in Rajasthan. Along with Atal Bihari Vajpayee and Lal Krishna Advani, Shekhawat is credited with laying down the roots of the BJP as a national party. His record in Rajasthan assembly elections indicated his state-wide appeal and in his five-decade-long political career, Shekhawat contested on different seats throughout the state and proved his mettle by emerging victorious.